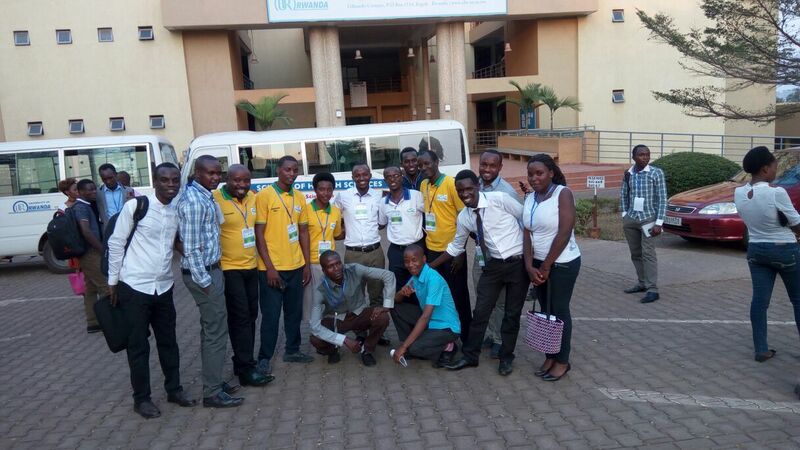 AUSC having been formed by African universities students’ leaders during The International Development Students Society Youth Camp in Zanzibar on 1st January 2016, African Union Students Council (AUSC) is a network of young people from across Africa who share an interest in Africa and want to take an active role in improving the political situation in Africa as well as fostering inter-state relations across the continent. As the African youths, we feel Africa can move forward faster with inclusion and modern era responsible governance. Africa needs to feel the positivity of the world progress at a time when many changes need to be adopted by African nations especially in politics and governance. The world has recorded noteworthy events in the last two decades, which include the digital revolution, major financial crises, the rise of violent extremism and terrorism, the appearance of youth protest movements and major developments facilitating effective social communication. These events have all laid new crises, standards, practices and opportunities for the global community to adapt and call upon all of us to collaborate in order to further promote sustainable economies, cultural understanding and support global human rights to achieve a more united and peaceful world. We the African Youths acknowledge these new crises, standards, practices and opportunities and have therefore created AUSC in order to present and promote the new roles of youth in our continent to support the global community as well as support the initiatives of our national governments to further promote youth related issues and concerns. 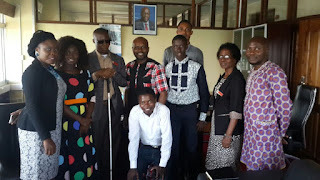 As AUSC, we promote the use of various youth related forums as a basis for advancing our objectives and we focus on the importance of youth assembly as tool in addressing the array of complex challenges that Africa faces today. 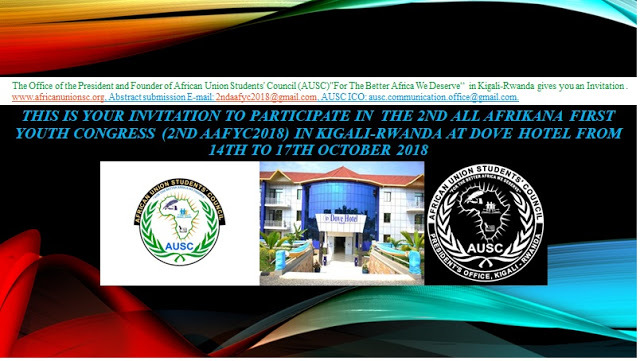 AUSC seeks to conduct activities and discussions aimed at supporting the development of communication among African youths and strengthening relations between different countries and cultural groups within Africa. The continent is characterized by a myriad of different identities, cultures and traditions, and we seek to celebrate and recognize the advantages of such diversity to bring us together. As AUSC, we are confident that our contribution towards achieving the Africa that we need can never be small. 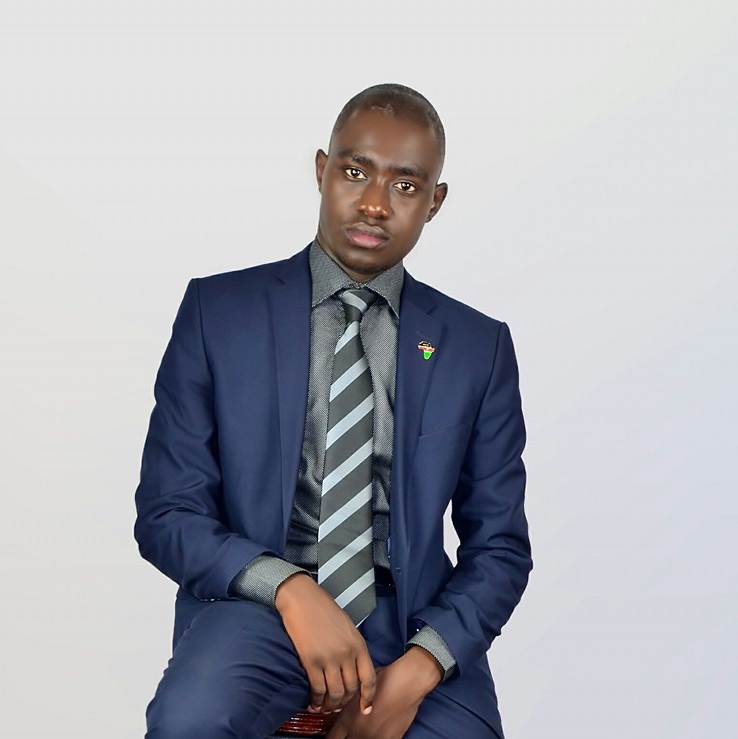 We are motivated by the examples of the recent democratic and peaceful elections in Ghana, Malawi, Kenya, Tanzania, Nigeria etc and we believe African problems can be solved by ourselves as Africans. Thus, we are confident AUSC will not only stand tall to fulfill its current objectives but equally prevent the recurrence of the crises in all places that we will succeed and that the understanding we will establish cross nations will enable us to rise forever. 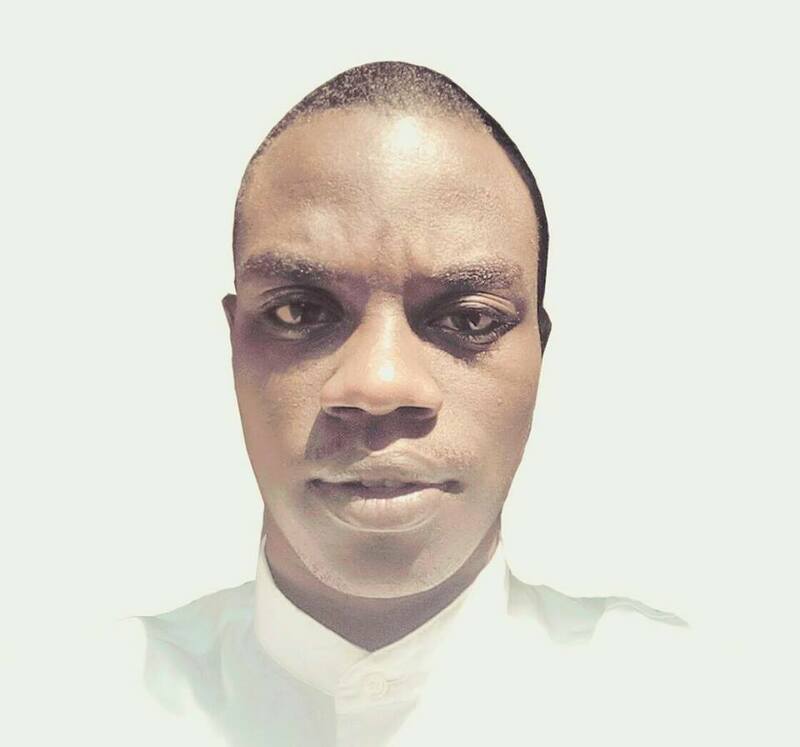 The Office of the AUSC President Liaison Officer to the All Africa Students Union (AASU). The AUSC Office of the President.